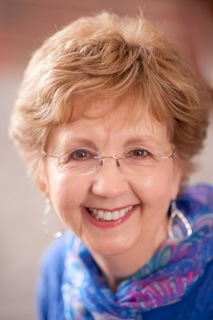 I’m pleased to announce that fellow Lighthouse of the Carolinas author Carol Heilman has a new book that releases today. Carol has stopped by to tell us a bit about her new book. Who is Agnes Marie Hopper? 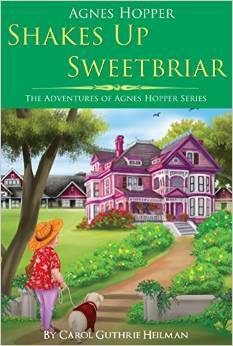 After mother and daughter agree they cannot live together, Agnes moves to a retirement home, Sweetbriar Manor. That’s when the fun, the trouble, and the ‘shake up’ begins. What is Agnes Hopper Shakes Up Sweetbriar about? When Agnes moves into her new home, Sweetbriar Manor, she immediately believes she must leave. Before many days have passed, however, she becomes the voice for her new friends and gives them the courage to take a stand against mismanagement, neglect, and even abuse. 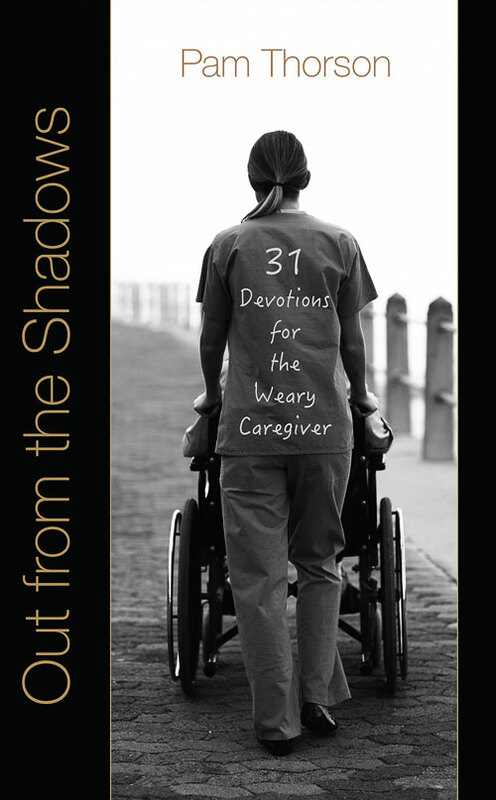 This book addresses a heavy topic in a gentle manner and even with humor, at times. Anyone who thinks retirement-home living is as bland as tapioca pudding is in for some delightful surprises. Agnes Hopper Shakes Up Sweetbriar began as a short story assignment for a creative writing class at the University of South Carolina over ten years ago. Our instructor told us to place ourselves, along with some of our friends, in a foreign environment and to step back and see what developed. I chose the porch of a retirement home because a standing joke, among a group of my friends and myself, was that one-day we would end up living in such a place together. Before I had written two pages the characters, with their own, unique names took on their own personalities. I was fairly new to such writing adventures and was taken aback. They began to assert themselves and I decided I needed to pay attention, to listen and watch—for my scenes often unfold like a movie in my mind’s eye. The short story ended when Agnes slipped out the back door of Sunset Manor, the name of the retirement home at that time. Then I began to ask questions. What if she . . . I wish I could be more like my protagonist, who is outspoken and spunky, but she has taken on some of the aspects of my mother’s spirit. Writing fiction is such fun! Agnes Hopper’s story continues to evolve and surprise me. I am delighted to have a part in the telling of it. Carol’s book, Agnes Hopper Shakes Up Sweetbriar, was inspired by her mother’s spunky spirit and her dad’s humor. She lives in the mountains of NC with her husband of fifty-plus years. They love to play cards, go antiquing, hike, and visit grandsons on the east and west coasts. Thanks for stopping by, Carol. Best wishes on your new book!